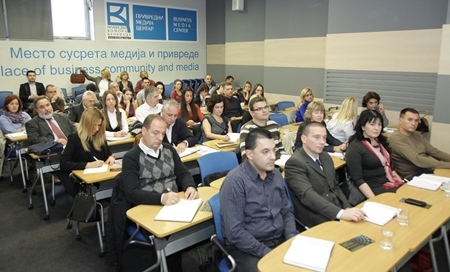 Belgrade Chamber of Commerce has held one-day EU Info workshop in order to provide effective support to business entities who continually work to improve business and increase own capacities in order to maximize and efficiently use the available financial support from EU funds intended for the Serbian market. 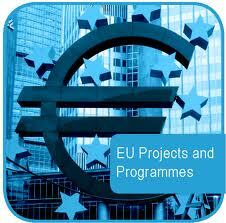 Info session was managed by a team of experts, who were combining theory and practical examples and information, enabled participants to innovate existing, and to gain further knowledge and information related to the launch of the project initiatives and elaboration of projects, in line with EU criteria. EU programs 2014-2020 were presented for the first time in Serbia, offering new financial opportunities for organizations in Serbia.